Founded in 2012, Bay Area Equestrian Club (BAE Club) is a non-profit organization that offers a Youth Program (BAECYP) for ages 5-17, and an Adult Program (BAECAP) for ages 18 and up. With academics at its core, Bay Area Equestrian Club provides equestrian-focused activities and events; volunteer and community service opportunities; rescue horse programs; leadership training for young people; and educational experiences for people interested in the field of veterinary medicine. BAE Club introduces and exposes Bay Area young people and adults to the joy of horses and equine veterinary medicine. No need to own a horse. 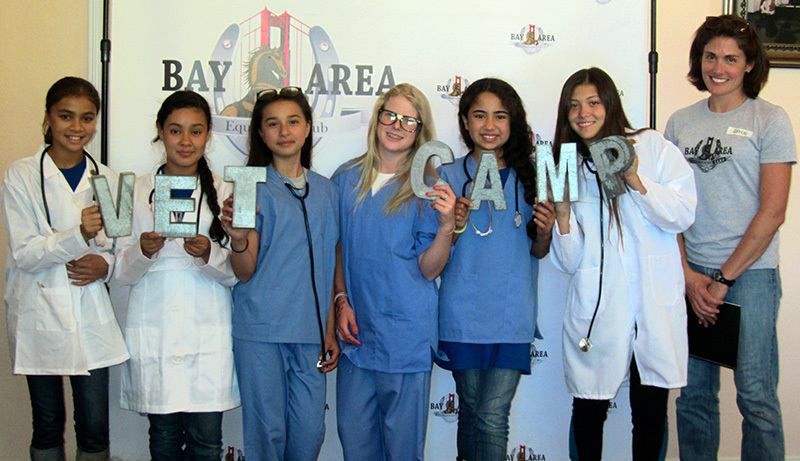 BAE Club’s Equine Access Program offers underprivileged youth access to horses and education in the field of veterinary medicine, and the club’s Jr. Board’s newest initiatives include an equine music therapy program and live equine visits via videoconferencing for home-bound and hospitalized children. 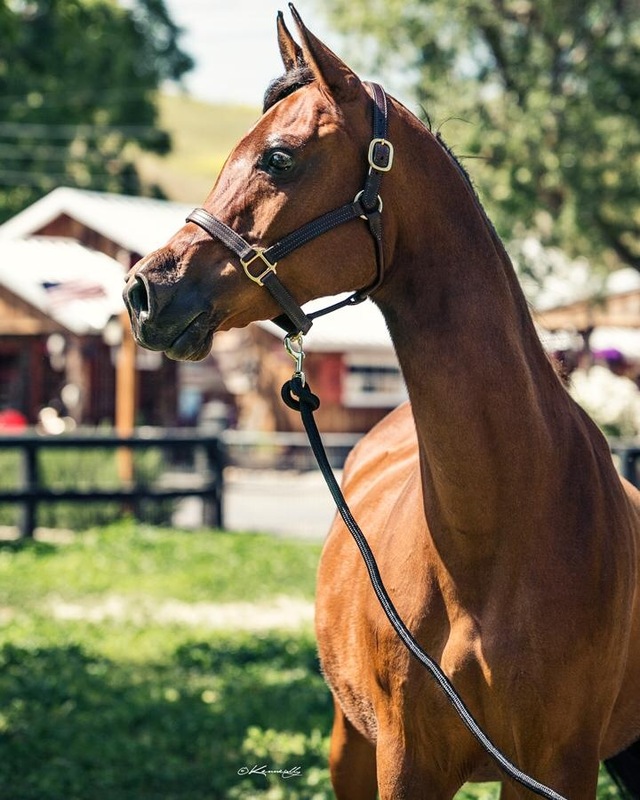 BAE Club works with the Make A Wish Foundation of America to fulfill the equine-related wishes of Northern California children diagnosed with a life-threatening condition. 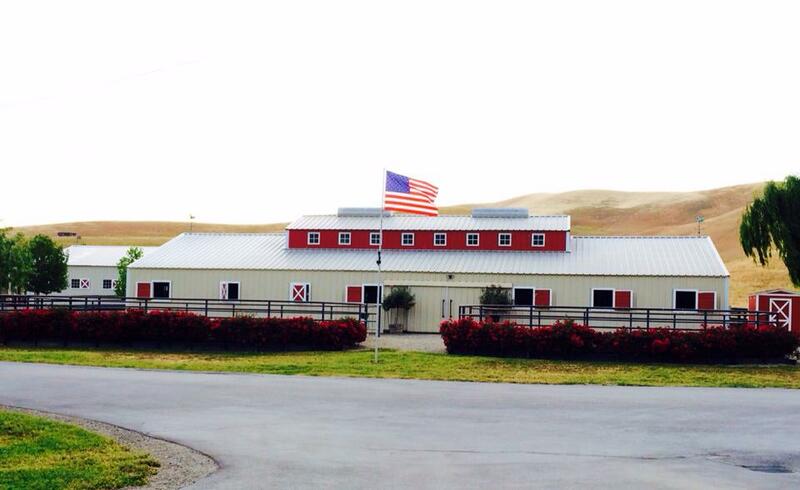 Bay Area Equestrian Club is committed to the health and safety of mistreated and abused horses, and provides ideal environments for rescue horses to grow and thrive. Students and adults interested in veterinary medicine have the opportunity to gain exposure to a wide variety of medical conditions and procedures, while caring for rescue horses.